mindfulness, intuition and inner clarity (without riding) with the horse as your mirror. horse wisdom wants to come through. Cost $50 per person. Or, schedule a private session. So filled up from our time together today. Your brilliant, wise and majestic horses held me in the most beautiful way and I am so grateful for their medicine. 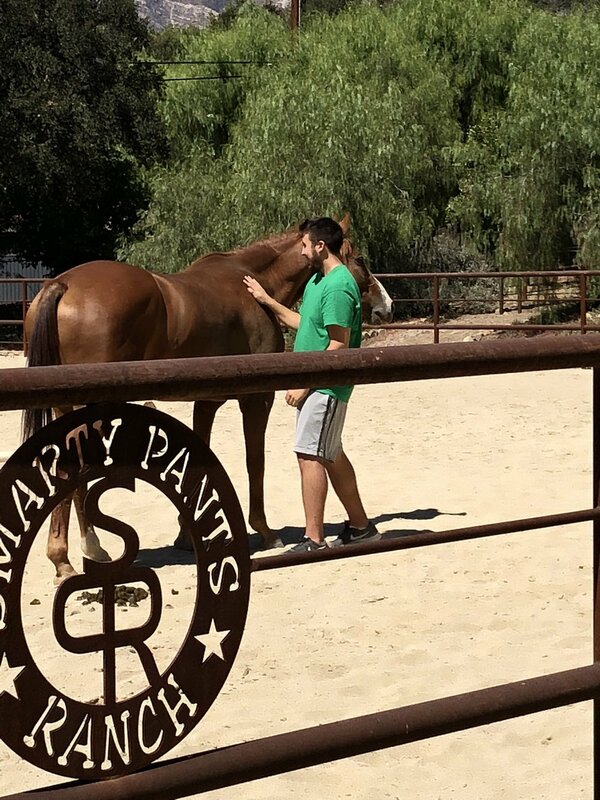 Privates are an opportunity to have more time with the horse, explore you unique issues & questions, do exercises specific to your life and allow more time for what wants to unfold.